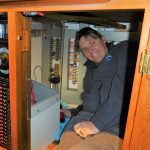 If you don’t already have Equipment Leakage Circuit Interrupter (ELCI) protection onboard your boat, you will want to read this article and learn how ELCI devices can make for safer boating and discover the various solutions available to meet the requirements of this American Boat and Yacht Council (ABYC) standard. 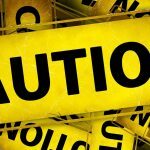 Anytime you have people and AC (alternating current) electricity near water there is a risk of electrocution. That is why today’s standards for marina shore power receptacles, and AC power on board your boat, require ground fault protection devices. ELCI is the ground fault protection device on your boat and a similar ground fault device or Residual-Current Device (RCD) is the shore-side protection on the marina’s shore power stanchion. ELCI and RCD devices provide protection from electrical leakage by detecting small amperage differences between the “hot” black wire and “neutral” white wire in your boat’s AC service. Amperage difference occurs when power leaks from the boats AC wiring into surrounding water causing a dangerous situation that results in Electrical Shock Syndrome drownings when people enter water near leakage and become better electrical conductors than the surrounding water. Electrical Shock Drownings Syndrome is a larger threat in fresh water but can also occur in brackish or salt water. 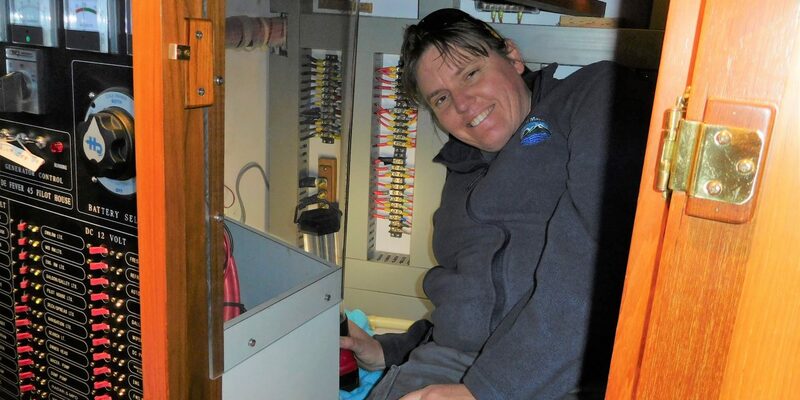 Most boats built within the past five years have an ELCI breaker as part of the boat’s AC panel. 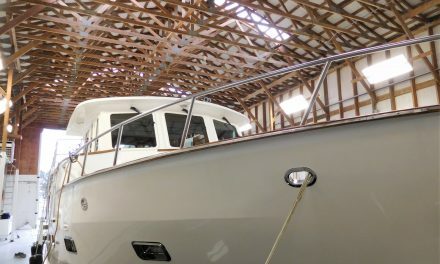 Older boats should add ELCI protection. 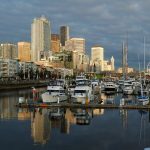 Marinas in Washington and Alaska with new or rebuilt docks are required by building code to add ground fault devices or RCD as part of their shore power service. 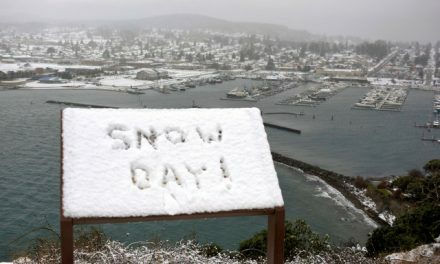 At this time, only a few marinas in Washington and Alaska have protected shore power. 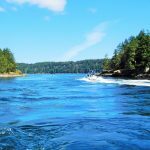 British Columbia, Canada marinas are just now addressing the shore power ground fault issue with the first marina in BC (Saltspring Marina) adding ground fault protection to its new shore power this 2019 season. In addition to making your boat ABYC compliant, adding ELCI protection to your boat will ensure that you and your boat won’t discover compatibility problems the first time you plug into the growing list of marinas with shore-side RCD ground fault protection. Some boats require a special sequence of switching to marina shore power that is RCD protected. By adding an ELCI to your boat, you can test and discover the needed sequence that won’t trip the ELCI and RCD breaker. For more on this topic, see our article titled WHAT YOU NEED TO KNOW ABOUT ELCI-PROTECTED SHORE POWER. 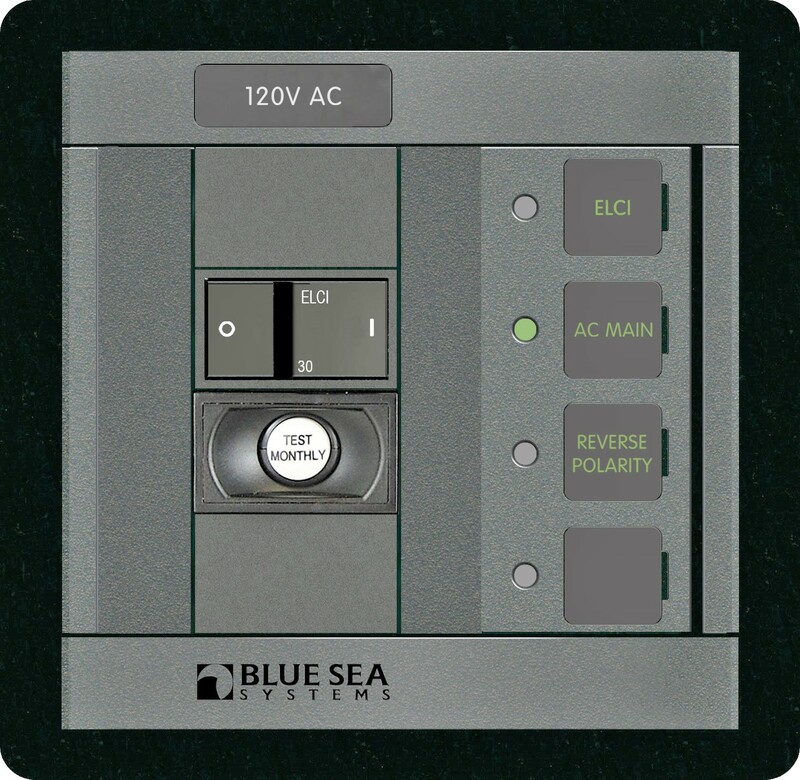 ELCI Breaker in the AC Panel – Adding an ELCI breaker to the existing AC panel is the most elegant option if this location is within 10 feet of the boat’s shore power connection point. ELCI breakers are larger than standard over-amperage breakers and will require more panel space. The ELCI breaker should be installed and wired by a professional. Surface Mount Box/Panel – A utility box sized to the ELCI breaker can be surface mounted in a locker or lazarette near the boat’s shore power connection. The box and ELCI breaker location should be accessible, not only for the rare reset, but also for recommended regular testing with the breaker’s built-in “Test” button. It needs to be within 10 feet of the boat’s shore power connection. 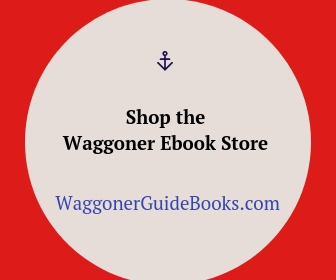 Power Plug Replacement – Smartplug has a combination plug and ELCI breaker unit that replaces existing shore power boat-side power receptacles. The combination unit provides a simple solution for upgrading shore power plug and adding ELCI. Status lights and reset controls are located in a separate box next to the plug receptacle. In-line Power Cord GFI/Surge Protector – Southwire Company makes a portable SurgeGuard GFI/Surge Protector adapter with marine connectors that plugs in-line with your 30 amp shore power cable and provides GFI protection. 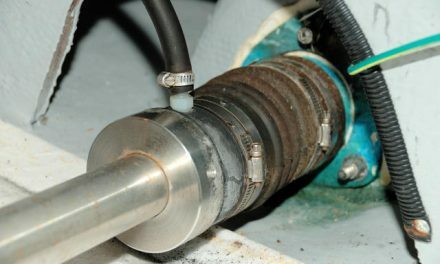 The unit is inexpensive and portable but may not satisfy all the requirements for ABYC compliance. With the help of the professionals at K&R Marine Services, we chose the option to add an ELCI to a locker in the Pilothouse. The AC Panel on our 2003 DeFever didn’t have any room to add a panel mount ELCI breaker. However, the locker immediately adjacent to the electrical panel had room for a surface mount breaker. Our 50 amp service required a larger 50 amp ELCI Breaker. 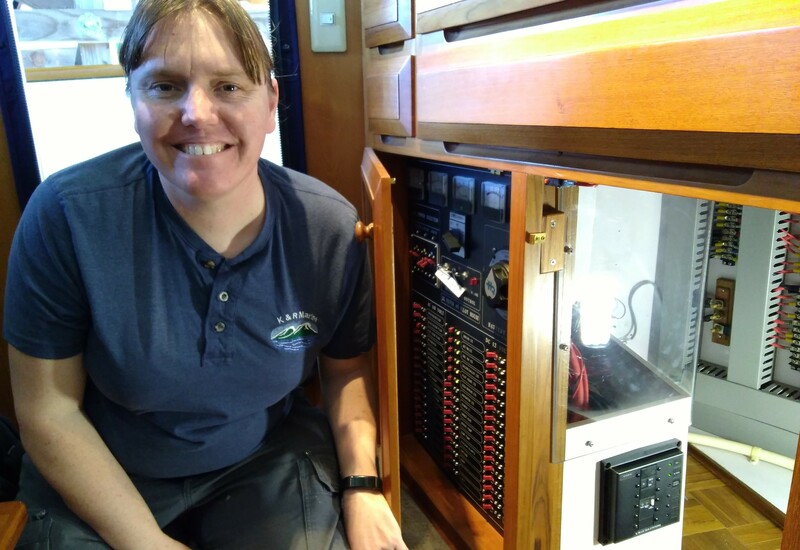 We called upon the professional ABYC Certified Technicians at K&R Marine Services in Anacortes to configure and install a Blue Seas ELCI Breaker. The project required most of an afternoon to install and test the new equipment. With the project complete, our shore power system is now ABYC compliant, and we are prepared for upgraded ground fault protected power located at a number of marinas. 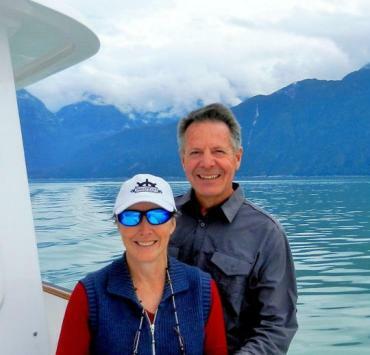 Lorena and Leonard Landon have been plying Pacific Northwest waters for over 30 years. After extensive boating that ranged from Olympia through Southeast Alaska and west to Haida Gwaii, the Landons have extended their experience while cruising the West Coast to Baja and mainland Mexico, returning to Washington State after accomplishing “the bash” northward. 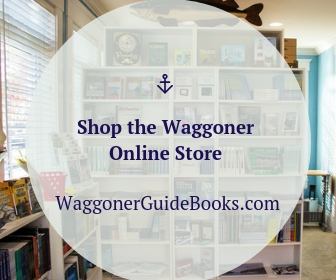 They have had the opportunity to operate boats of varying sizes, speed, and configurations, providing them with a wide range of boat-handling experience. 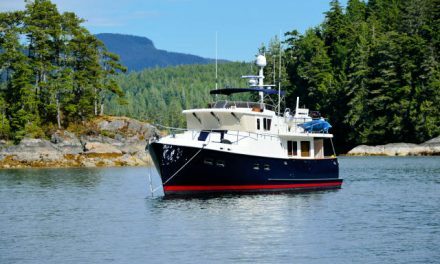 After living for seven years aboard their 46-foot DeFever, they have chosen Anacortes as their new home. Seems incomplete with no mention of isolation transformers.